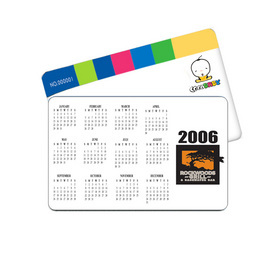 Imprinting calendar on your cards is very convenient to know the date and make notes. *The more you order, the more discount you will get. You can change what quantity you need in the Quantity Box. Imprinting calendar on your cards is very convenient to know the date and make notes. Imprinting your special logo show your personality. You can choose photo or words to full the back of this card. We can offer free artwork if you kindly contact us.